New franchise WELCOME. 5 ACRES!! 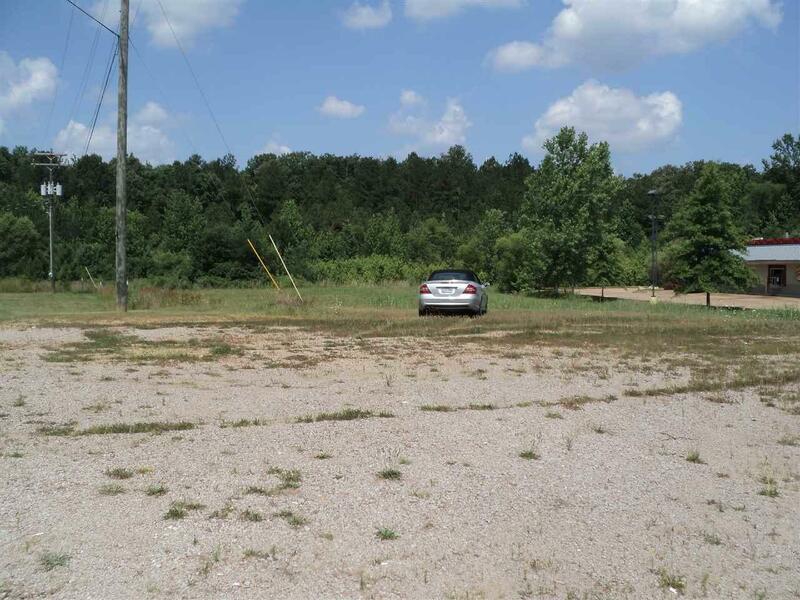 Plenty of space for your commercial business. Located in heart of new growth. 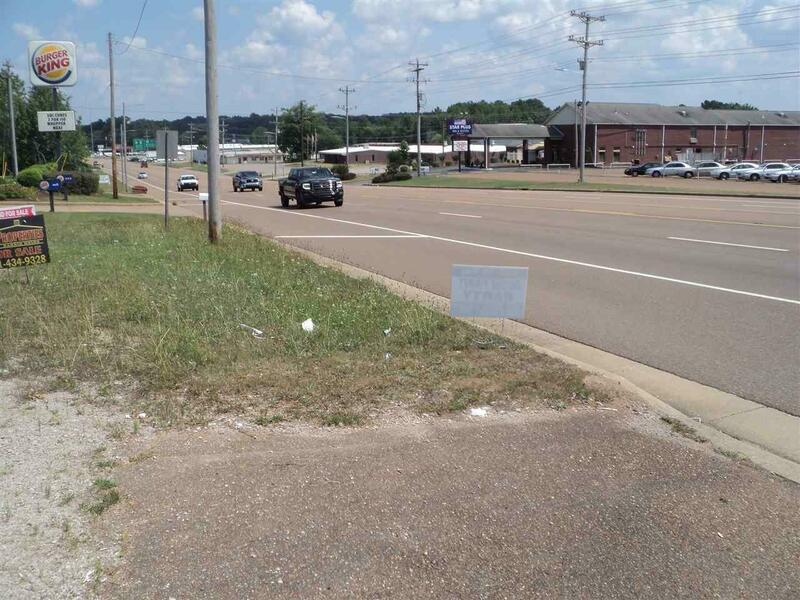 Nice road frontage on Main St or (US Hwy 45) where traffic count is phenomenal. 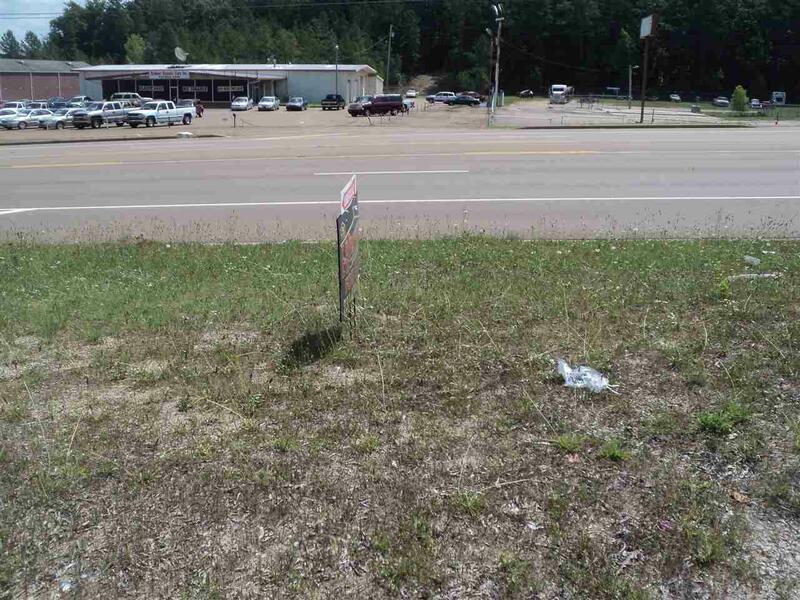 This property can be leased and Owner Financed. 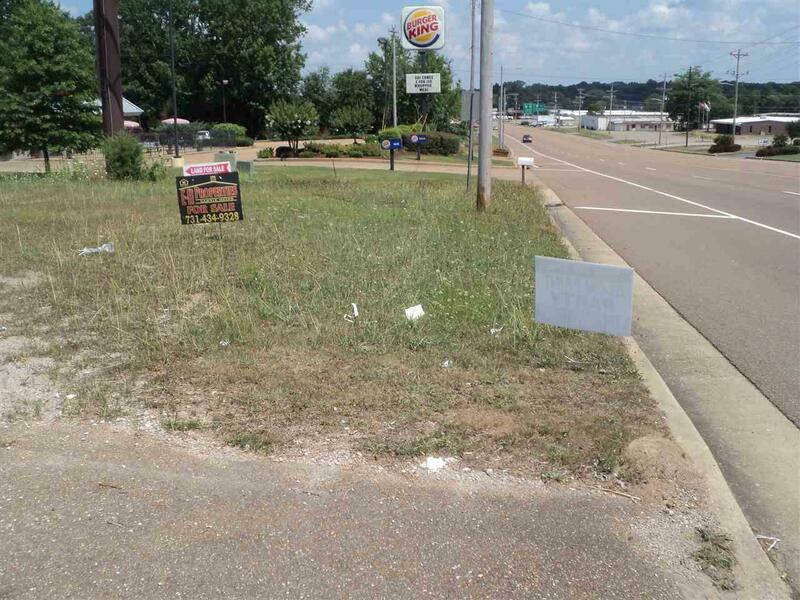 Located between Burger King and Social Security Office and at junction of Hwy 45 and Hwy 64. All have good terms. Listing provided courtesy of E - H Properties.